Do you which component plays a key role in Communication System? In the olden days, Antenna's were visible on all the devices which are used for Communication. With these technological changes are now hidden inside the communicating devices, but the purpose hasn't changed. 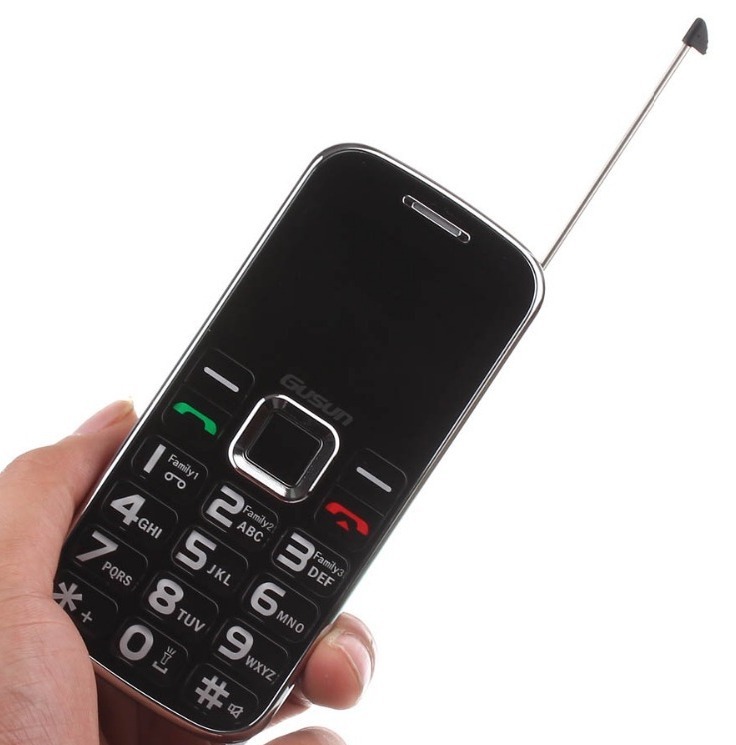 For example, do you recollect our mobile phones that used to have an antenna on the top? Where are those antenna's in our smart phone? They do exist in our smart phones,but reside inside the device in a small size. The main purpose of an antenna is to establish communication between two or more devices through air as the medium. They convert the electrical power into radio waves, and vice versa. They are made up of good conducting metals like copper,iron,gold etc. It works as both transmitter and a receiver for any communicating device. Antenna radiates the energy from the current as electromagnetic waves or radio waves. Radio waves carry signals through the air or through space at the speed of light with almost no transmission loss. Radio transmitters and receivers are used to convey signals in systems including broadcast (audio) radio, television, mobile telephones, Wi-Fi (WLAN) data networks, trunk lines and point-to-point communications links (telephone, data networks), satellite links, many remote controlled devices such as garage door openers, and wireless remote sensors, among many others. All these devices use antenna to perform the required functionalities. 1.Omnidirectional or only weakly directional antennas which receive or radiate more or less in all directions. These are employed when the relative position of the other station is unknown or arbitrary. They are also used at lower frequencies where a directional antenna would be too large, or simply to cut costs in applications where a directional antenna isn't required. 2.Directional or beam antennas which are intended to preferentially radiate or receive in a particular direction or directional pattern.